Mac owners may still be getting semi-regular updates of OS X 10.11 delivered through the Mac App Store, but Apple is also working on producing the next major version of the platform behind the scenes. As is always the case, Apple will take the opportunity with OS X 10.12 to introduce sweeping under-the-hood improvements that will massively improve the user experience within OS X. The Cupertino-based company is also expected to introduce Siri to the Mac and make it a huge focal point of the improvements arriving with OS X 10.12 in 2016. Apple’s digital assistant, Siri, has been a feature that the company has been keen to introduce across as many platforms as possible over the last twelve months. Both the Apple Watch – released in April 2015 – and the Apple TV 4 – released in October 2015 – now use Siri as a differentiating feature intended to attract interest from consumers. 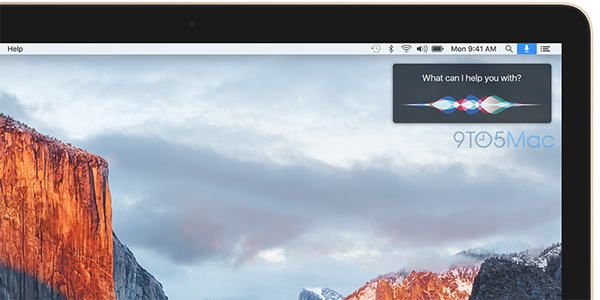 It seems that Apple also sees the future of OS X relying heavily on Siri integration going forward as pointed out by 9to5Mac. The Siri and OS X combination isn’t entirely new. The company has regularly been testing out internal builds of OS X running the digital assistant from as far back as 2012. For one reason or another, Tim Cook’s team of engineers feel that the integration isn’t yet ready to make it into a public facing version of the operating system. With that said, sources are now suggesting that Apple has ironed out the internal conflicts on how it envisages Siri working on a Mac, and that it’s apparently ready for being launched with a polished user-interface in OS X 10.12 that should hopefully delight those interacting with it. If the sources are accurate, then it looks as though Siri could find itself having a pivotal role in the future successes of OS X. The feature will come with its own configurable set of options within the System Preferences area of OS X, and will have a custom user-interface that is designed to show when Siri is available via the Menu Bar, but also when it’s being interacted with through the use of system overlays on the top-right part of the display. 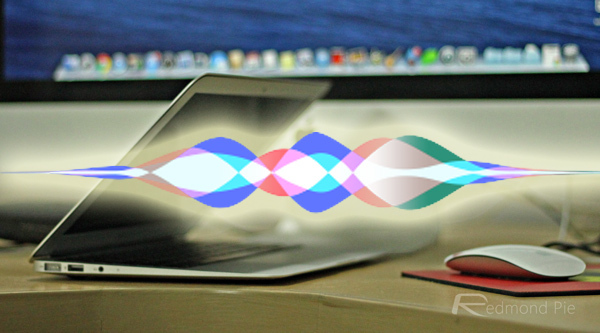 Sources also suggest that Mac owners will be able to benefit from the “Hey Siri“ always-on command that works with recent iPhone and iPad models. Apple is expected to introduce an initial preview of OS X 10.12 “Fuji” during Worldwide Developer Conference 2016 (WWDC) this coming June. Is this a feature that anyone actually wants? OSX seems to be becoming more like iOS and less relevant to professionals.